By Kristin Masters. Jan 8, 2019. 9:00 AM. 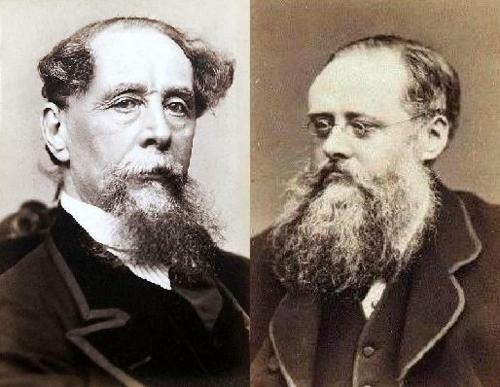 On January 8, 1824, author Wilkie Collins was born. 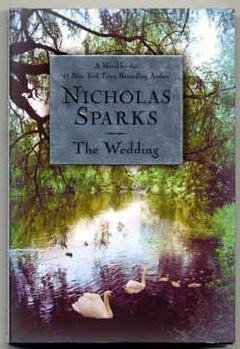 He'd rise to veritable stardom as one of England's best loved authors. 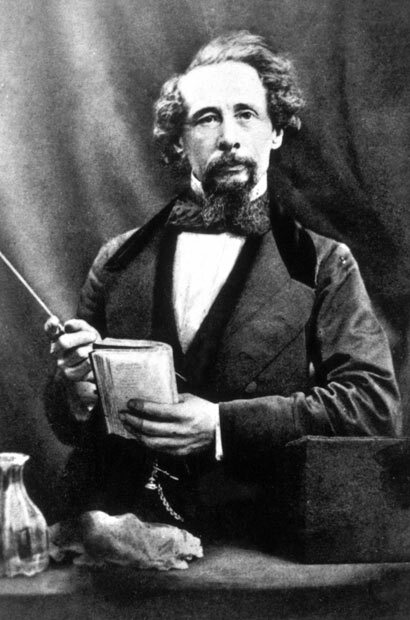 Collins enjoyed the tutelage and collaboration of "the inimitable" Charles Dickens, who would become a fast friend to Collins. By Matt Reimann. Feb 7, 2016. 9:00 AM. 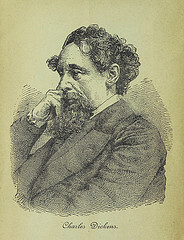 As one of the world’s first celebrity authors, much is known about Charles Dickens. 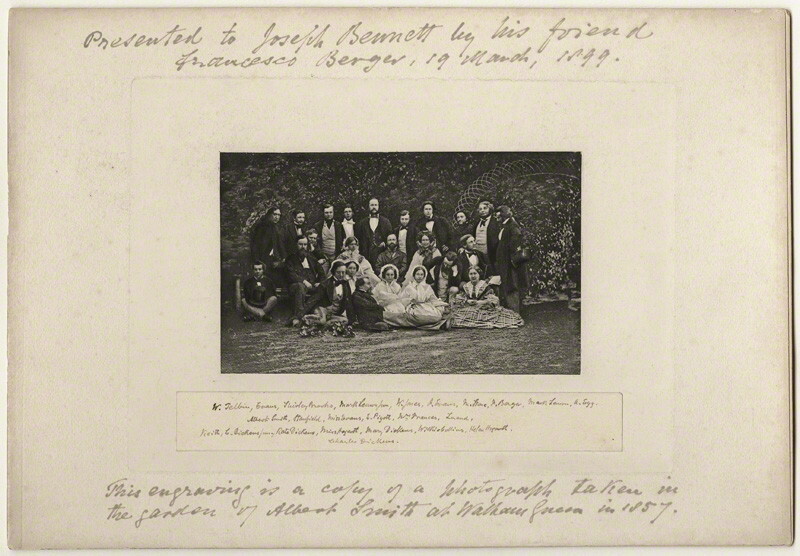 He was an active public figure, one who liked walking about London, appearing in the press, and traveling and performing his works around the world. Even someone who hasn’t read Dickens will know something about his squalid childhood or his noble politics. 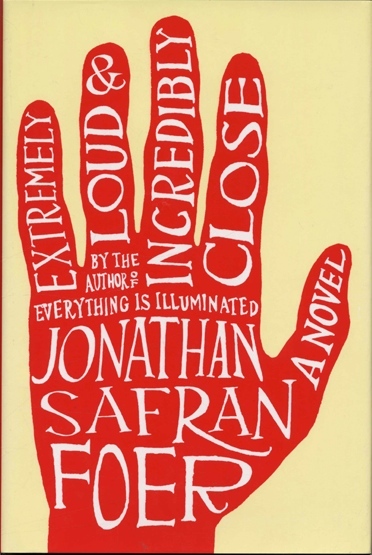 But what about those facts and details that slip by the typical biography? By Brian Hoey. Feb 5, 2015. 9:00 AM. Mötley Crüe may be among the least Dickensian entities on the planet. Certainly, if we deploy the word the way it’s often used, to refer to over-the-top poverty and industrial hardship, we are left scratching our heads at whether ‘Girls, Girls, Girls’ could, under any circumstances, be taken as an allegory for the British working class. 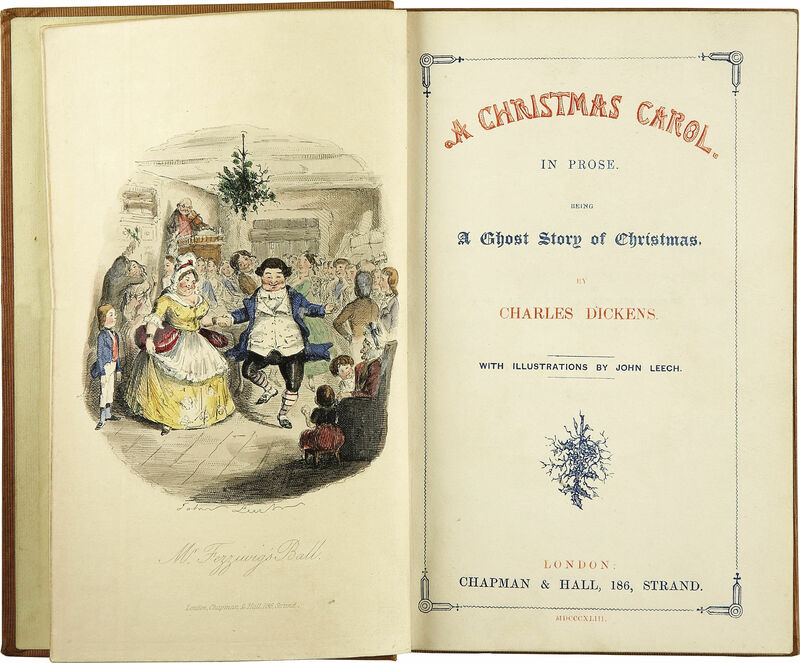 Even if the word is just meant to evoke the esteemed author of such beloved works as Oliver Twist (1838) and A Christmas Carol (1843), the gap between Charles Dickens and Nikki Sixx still seems hard to bridge. 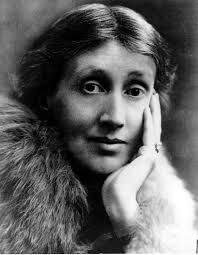 With the band’s ongoing farewell tour, however, it may be unwittingly walking in the legendary novelist’s footsteps. 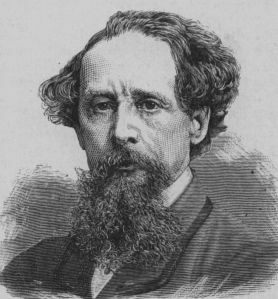 Where most modern writers are hesitant to expect fortune and acclaim, sometimes going so far, as in the cases of Thomas Pynchon and JD Salinger, to flee from them once they’ve arrived, Dickens wrote in explicit pursuit of fame.